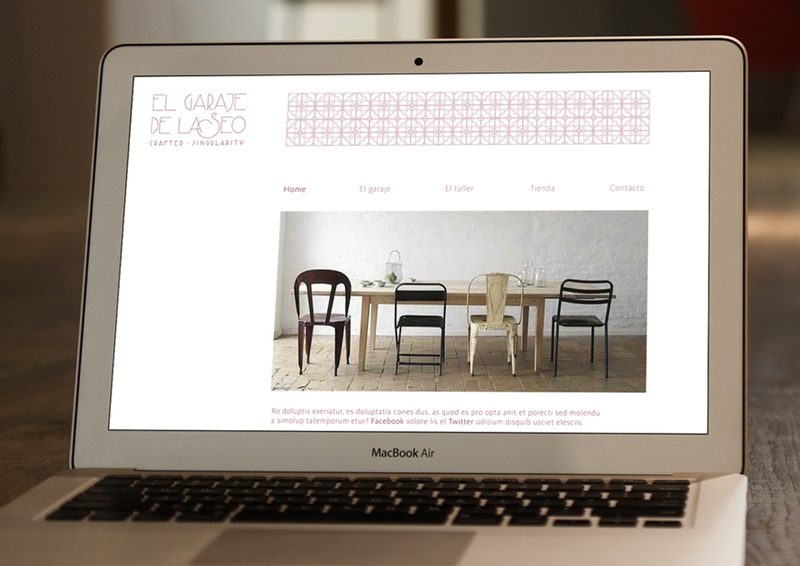 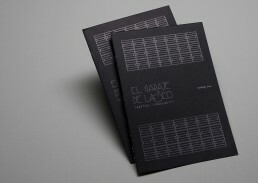 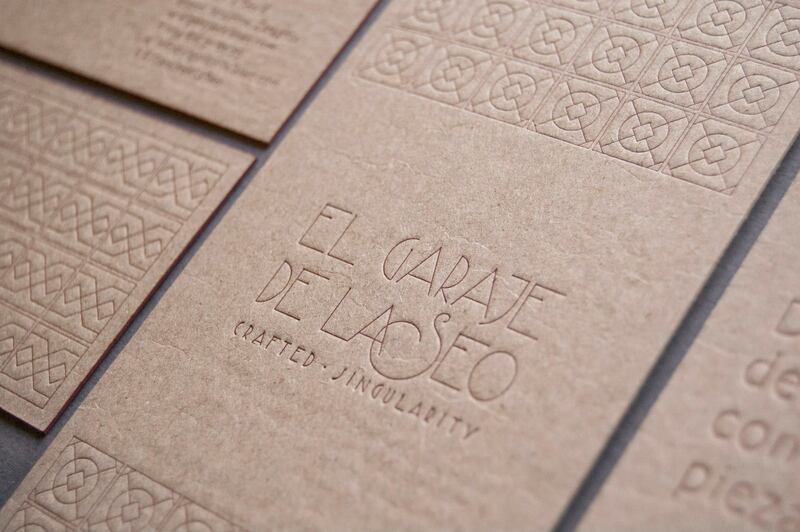 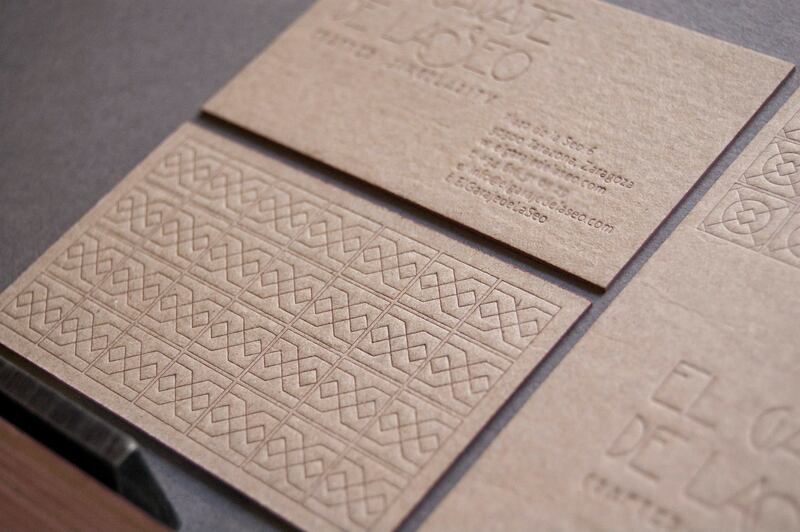 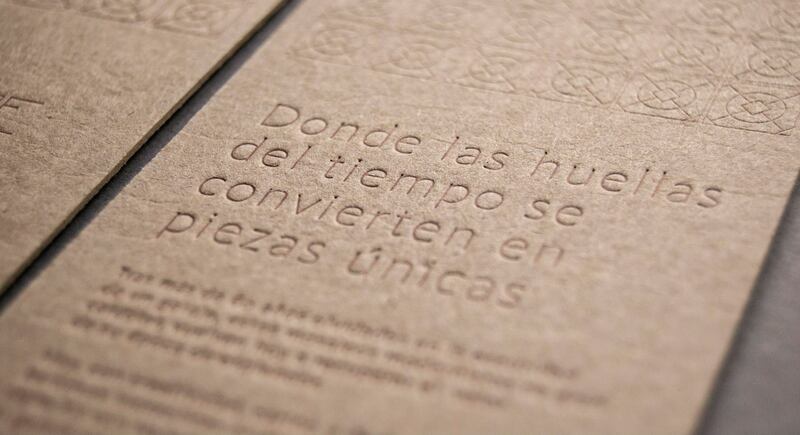 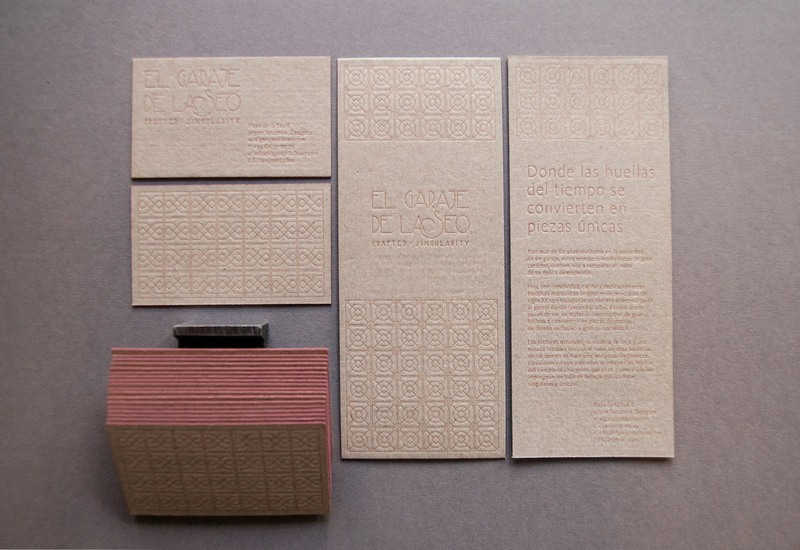 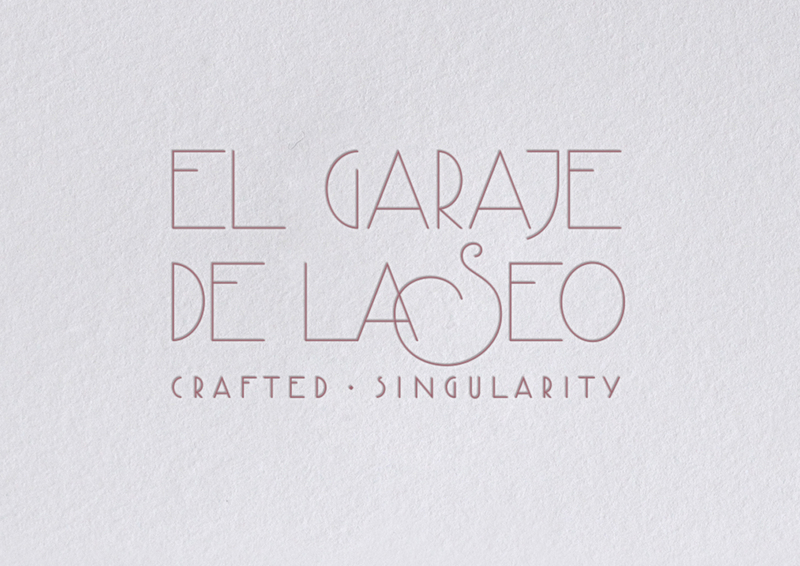 “El garaje de la Seo” is a new hand-made furniture company who asked me to design its brand. 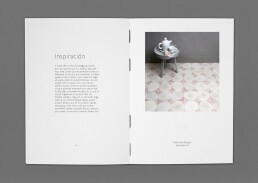 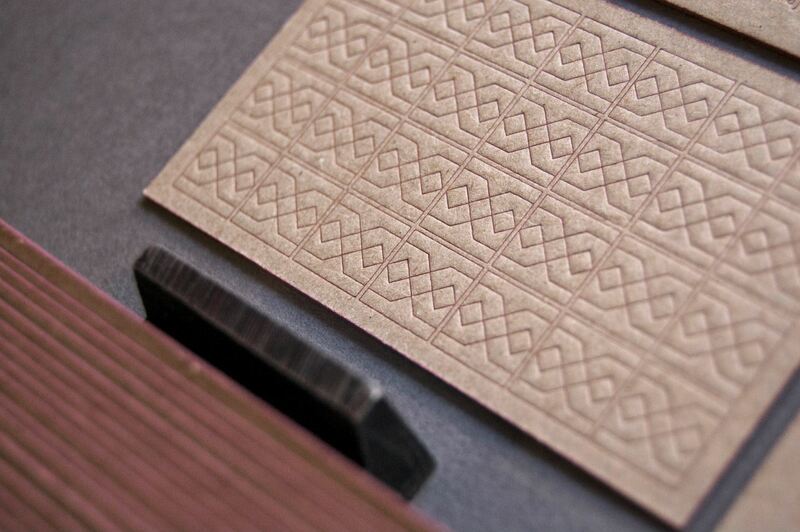 They use original modernist tiles floor and recycled natural materials to build its art pieces. 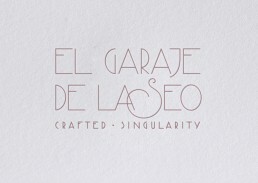 That’s why I draw a new typography based in fonts from the early Twentieth Century. 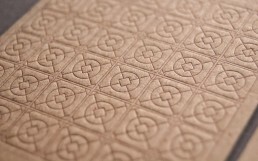 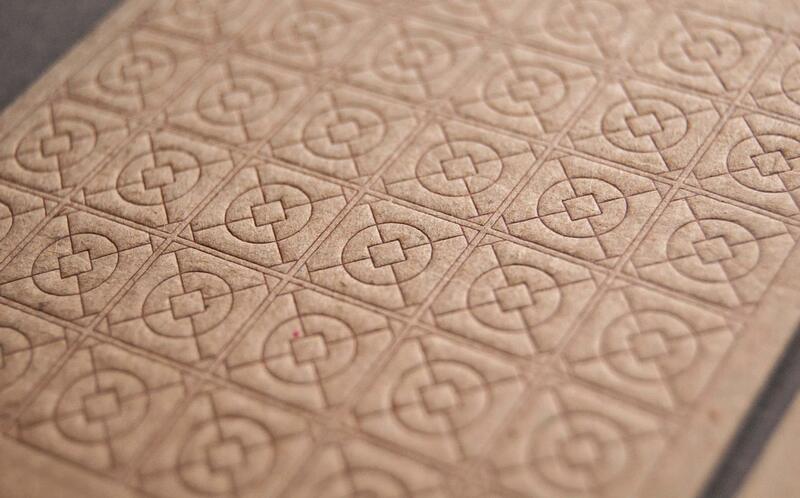 To enrich the brand I designed five different drawings to use as mosaics from their original tiles. 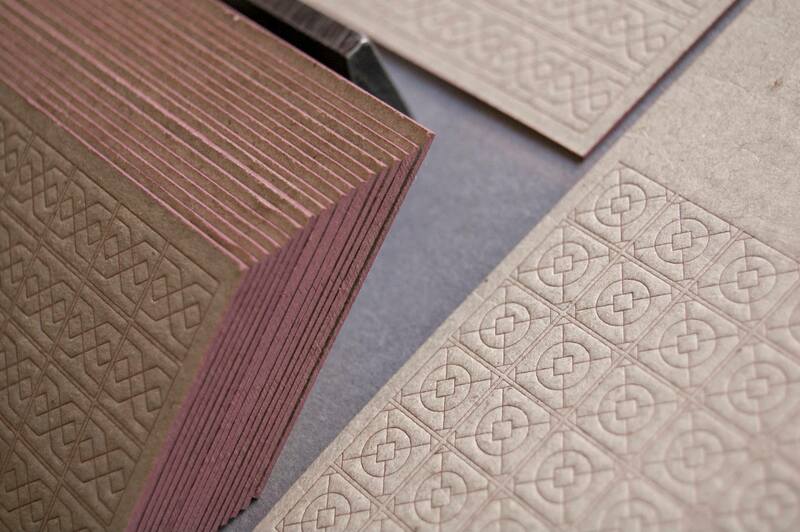 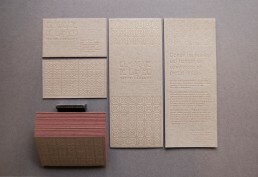 The felt paper and natural inks used in the production of the stationery are also connected to the hand-made origin.